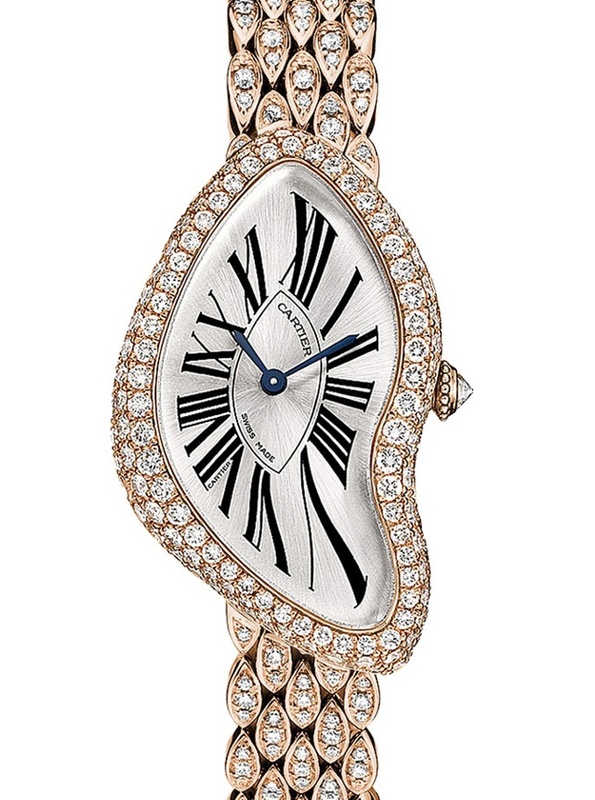 With virtually every brand introducing something captivating in 2013 for the female enthusiast, ladies watches are going strong. According to activity at the 2013 SIHH, mechanical watches for women are everywhere; a testament that a woman’s affinity to watches is more than case-deep. However, looks certainly count and diamonds remain the stone of choice. 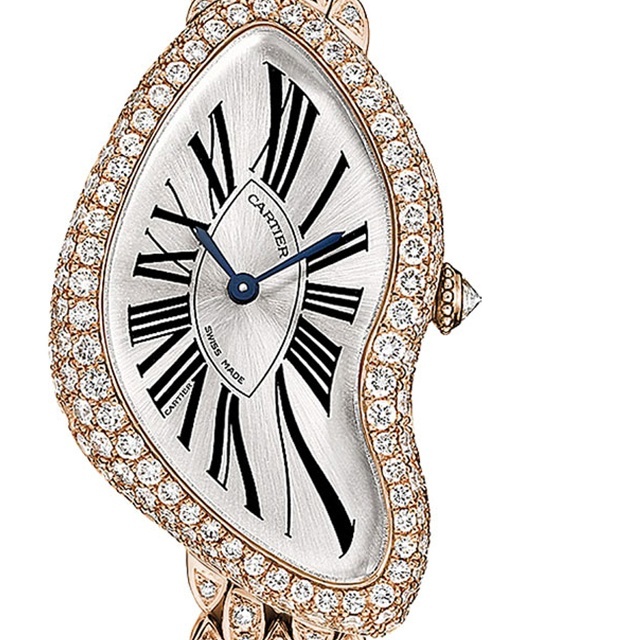 Cartier’s new gem-studded secret watches are truly gorgeous, as are their new diamond-studded Crash watches are shown for the first time with metal bracelets. Four new sparkly versions of this mechanical timepiece are being introduced (two in white gold and two in pink gold), proving that women can indeed have it all. Stay tuned for more, whether bedazzled or more simple, coming LIVE from the SIHH in Geneva. What do you think of the pieces you are seeing so far? Share your thoughts by commenting below and be sure to visit our Facebook page and join in on the dialogue!